Bidve accused remanded until March Jump to media player The man charged with murdering Indian student Anuj Bidve in Salford on 26 December will remain in custody until his next court hearing in March. 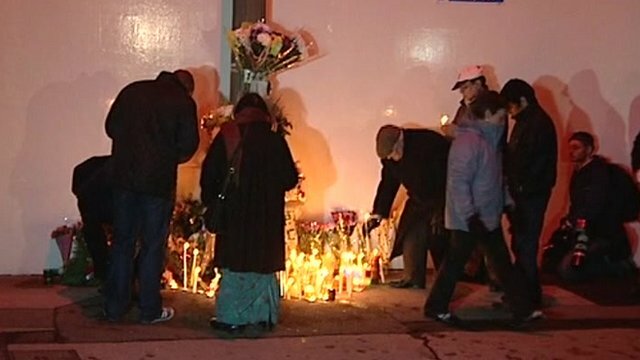 Vigil as Bidve accused remanded Jump to media player A vigil is held in Salford where Indian student Anuj Bidve was killed last week, as a 20-year-old man is remanded in custody charged with his murder. 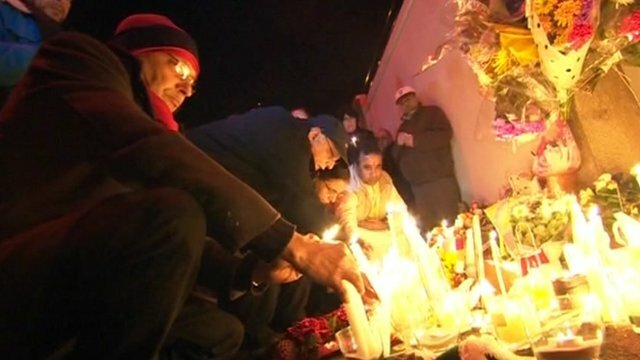 Vigil in Salford for Anuj Bidve Jump to media player A candlelit vigil has been held in Salford for student Anuj Bidve, exactly a week after he was shot dead in the area in the early hours of 26 December. 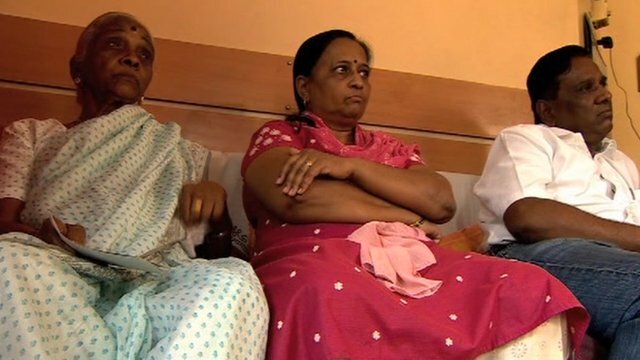 Parents' grief at Salford shooting Jump to media player The family of Anuj Bidve, who was killed in Salford on 26 December, have spoken of their grief and anger at the handling of their son's case. The man charged with murdering Indian student Anuj Bidve in Salford on 26 December will remain in custody until his next court hearing in March. 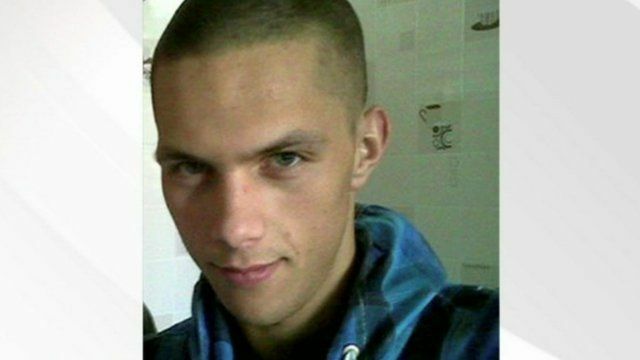 Kiaran Stapleton, aged 20, appeared at Manchester Crown Court on Tuesday via videolink from prison.